Power Steel® is the strongest mono there is with the best strength to diameter ratio yet achieved. Designed with a very low stretch factor so that Power Steel® delivers great sensitivity even at extreme range. The advanced copolymer formulation produces an unmatched abrasion resistance enabling the use of lower diameters at far greater distances than ever before. 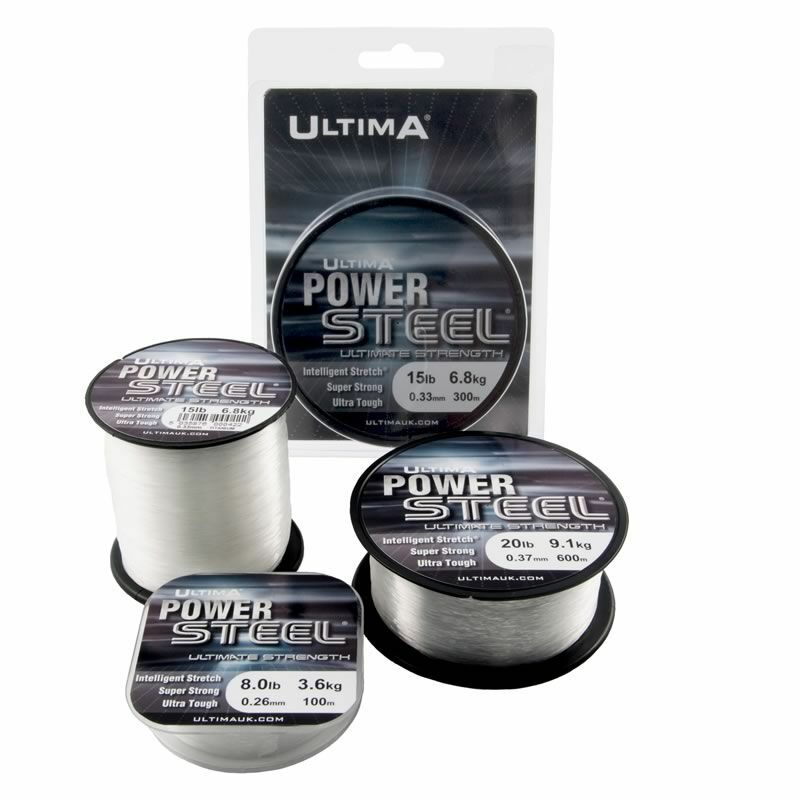 Since its introduction Power Steel® has been adopted by many of the international angling elite including Team Wales and Team Scotland and has proved itself at the highest levels of competition where high strength and low diameter are vital. 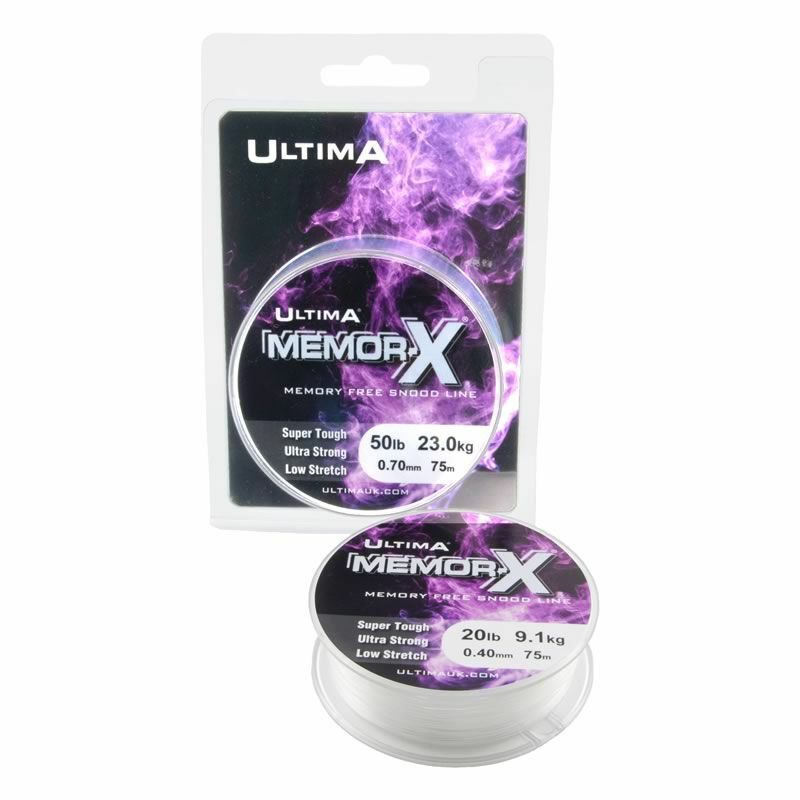 Power Steel® is perfect when you need to use fine diameters at distance for continental style fishing. Power Steel® has the best strength to diameter ratio of any line. 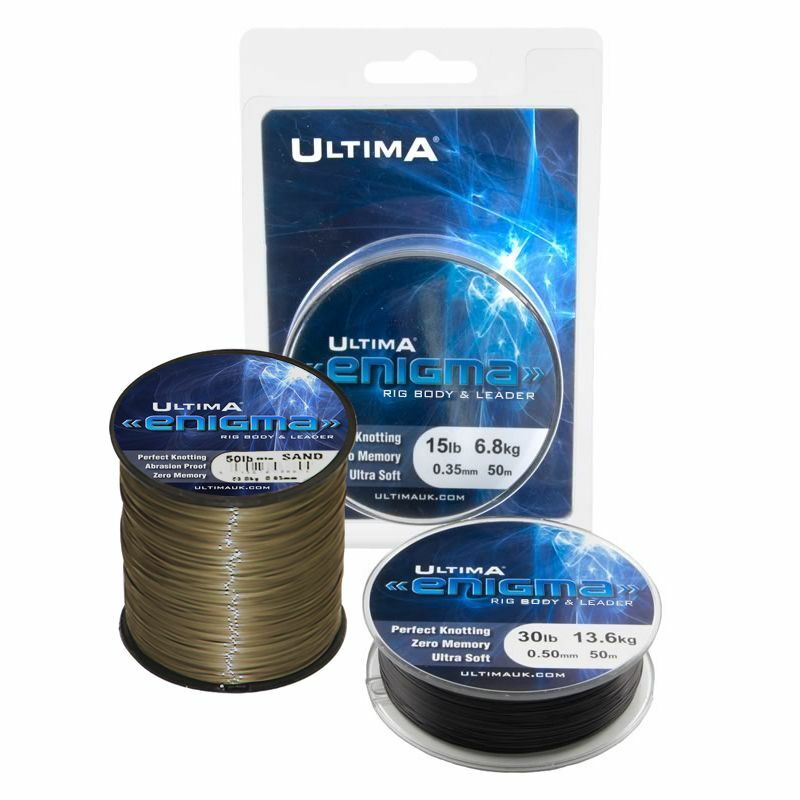 Power steel is also unique as it uses Ultima's unique Intelligent Stretch® technology that allows Power Steel® to deliver ultra low almost braid like sensitivity when you strike. 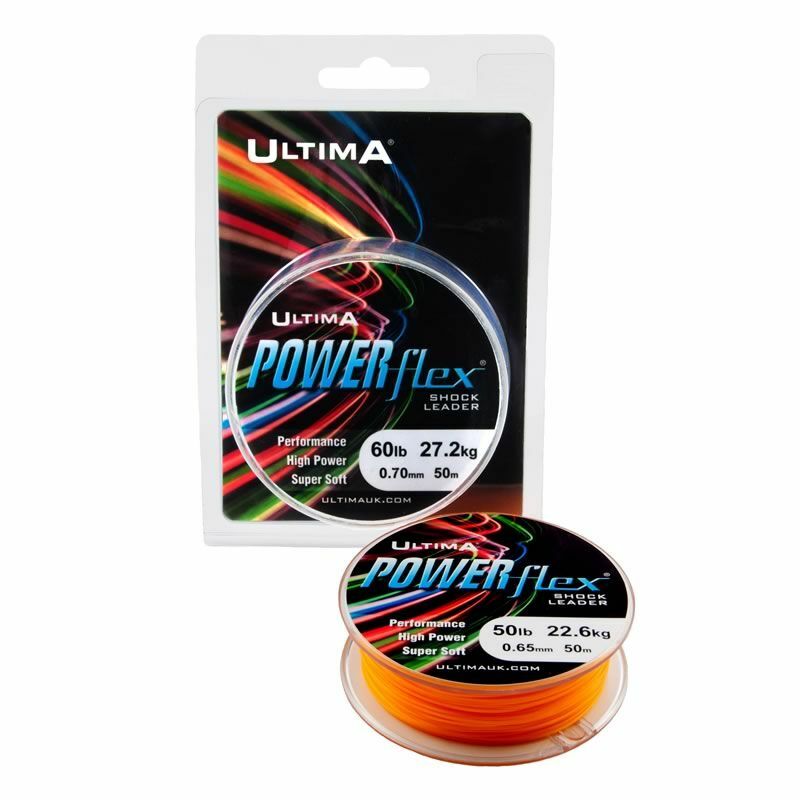 The addition of a fluorocarbon coating makes Power Steel® extremely soft and a dream to cast. It also makes it hard to see and increases the already high abrasion resistance to more than 12 times that of normal mono. 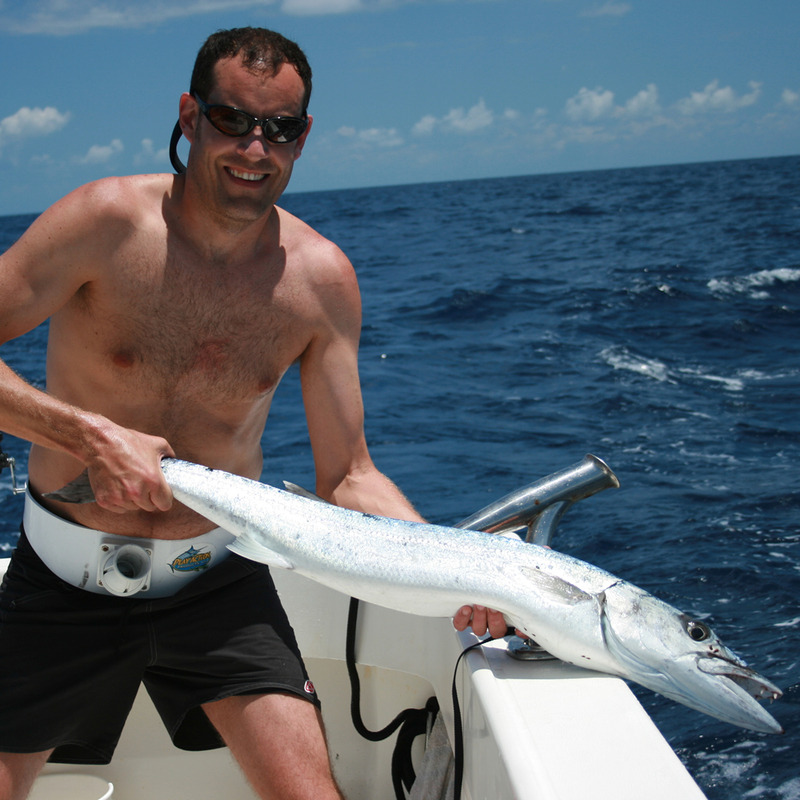 Power Steel® is perfect for long range continental surfcasting as well as spinning and lure fishing. This has to be the line of choice for those who only want the very best.